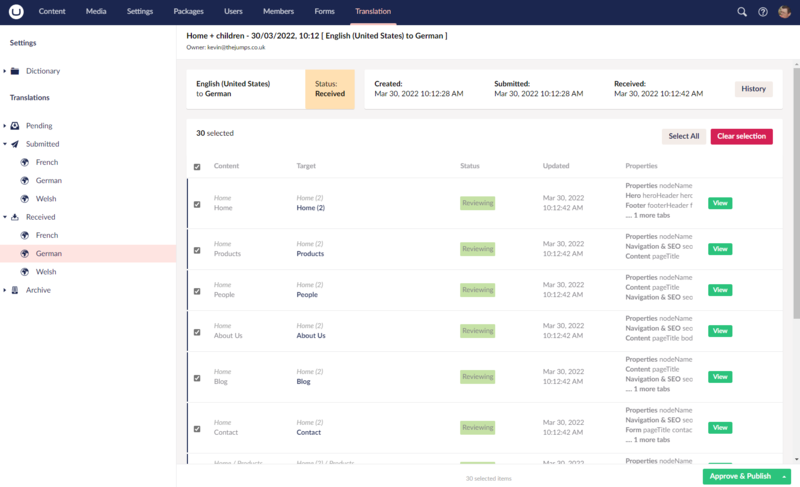 Translation tools, to help you manage your multi-lingual umbraco installations. 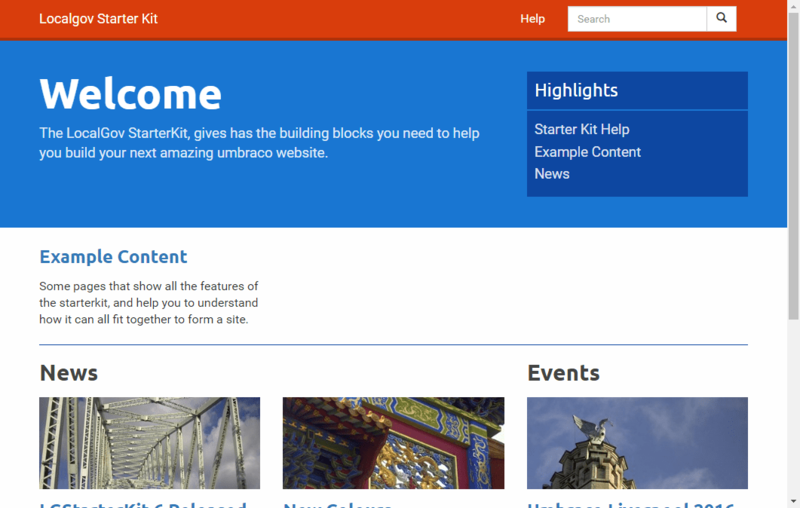 Umbraco starter kit, for local government and websites across the public sector. 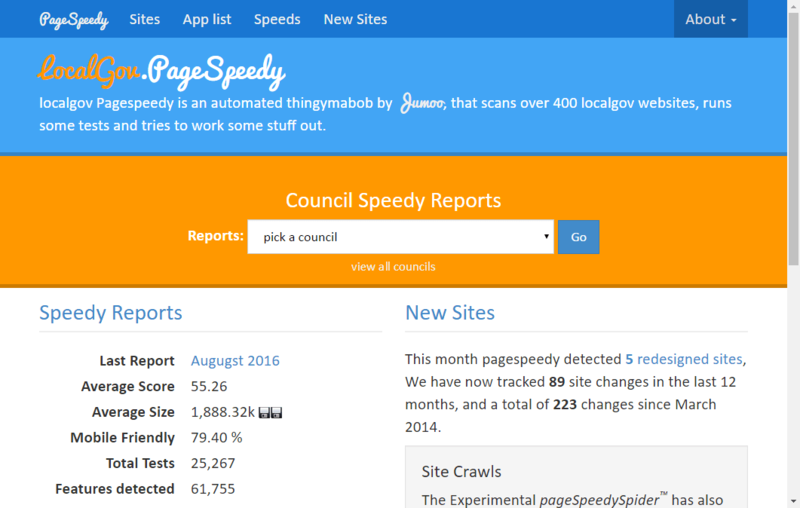 Measuring the speed of public sector websites, and tracking the changes in site design as they happen. 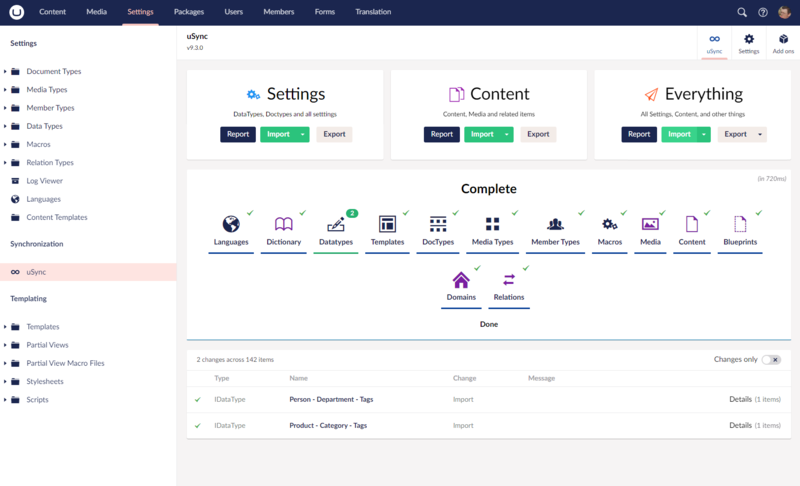 A tool that helps developers to move configuration and templates between versions of Umbraco. 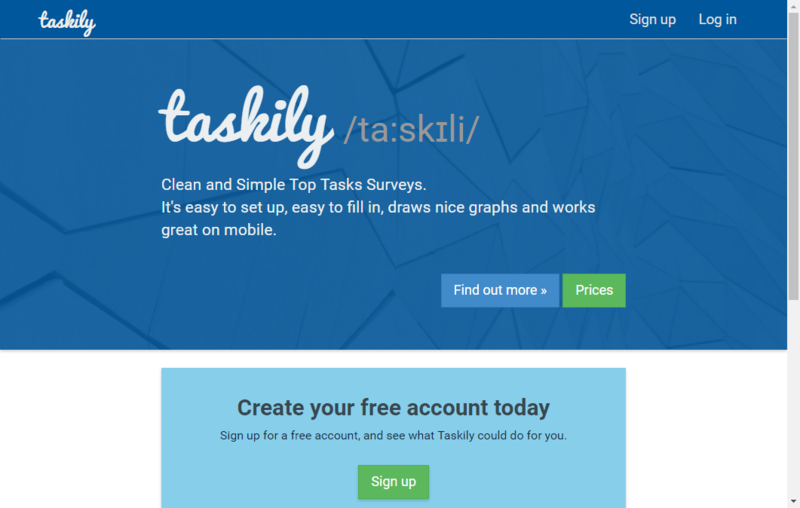 The "top task" survey tool that makes it easy to ask your users what is important to them. 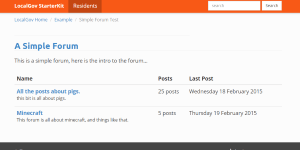 Simple, easy-to-use forums you can put in your Umbraco website.